What does finished to order mean? 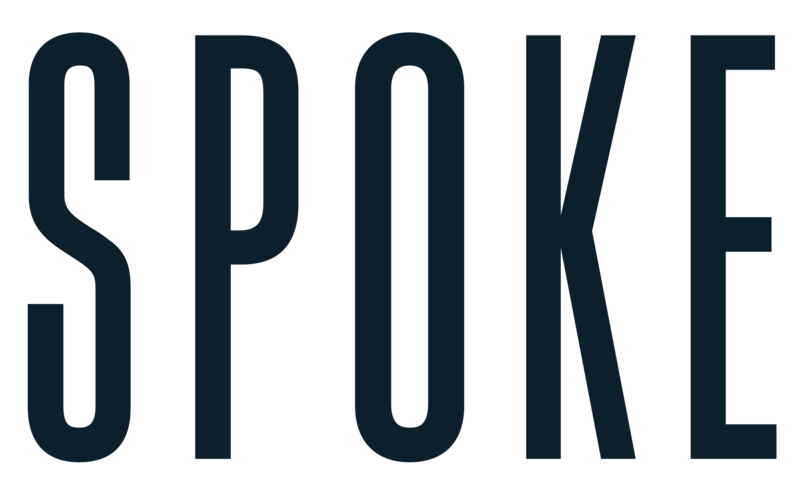 Can I become a SPOKE stockist? We stock around half of our trousers unfinished in the leg to give us greater flexibility when it comes to leg lengths. When ‘finished to order’ appears in your order confirmation it just means that we're taking your pair/s up to the length you specified when you ordered.